In recent weeks, we have been discussing the upcoming Google Nexus smartphone and tablet. It seems the search giant wants to introduce new models this year and is looking to adopt a new partner and bring it in the whole equation. As it appears to be the case now, Google’s next smartphone (we assume) will be manufactured by Huawei. Apart from this info, we have nothing to go on spec-wise, but a new report coming out of Asia and relayed to us by Gizmo China reveals a new interesting detail. Huawei has been using its own home-grown chips inside its own smartphones, but if we’re to take the new piece of info as being legitimate, the next-gen Nexus will come equipped with one of the company’s HiSilicon chips. The current Nexus 6 relies on a Qualcomm Snapdragon 805, but the future iteration will probably live off a high-end Kirin 930 platform. The same piece of silicone will fuel Huawei’s upcoming flagship model, the Ascend P8. 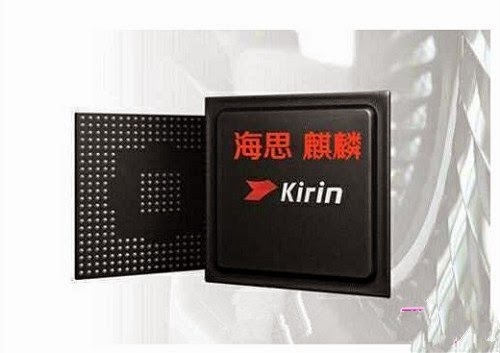 For those of you who don’t know, the Kirin 930 is constructed based on a 16nm process. It has eight 64-bit cores, broken down into four Cortex-A57 cores and four Cortex-A53 cores. The chip can be clocked up to 2GHz. So we think the next-gen Nexus will be in good hands.